Symbolise the season with this stylish and sensible Red Star Pick which is also available in a variety of colours. 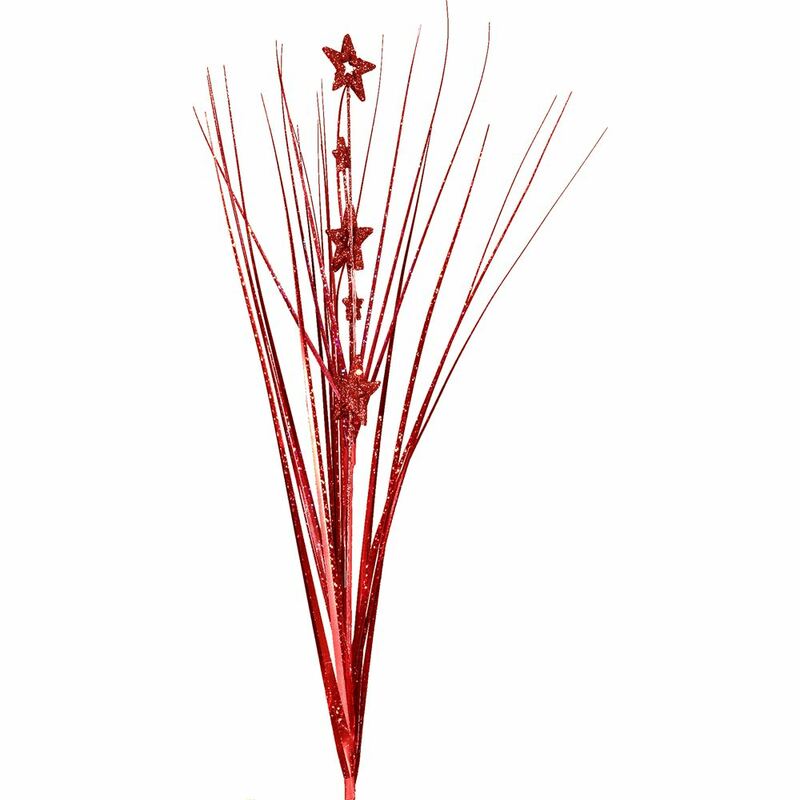 This unique floral pick features tall, slender grass adorned with shimmering stars. 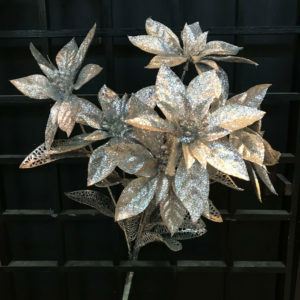 This is the perfect accent to add to holiday centrepieces, arrangements, and tabletop displays to let others know that you are in the spirit of the season. 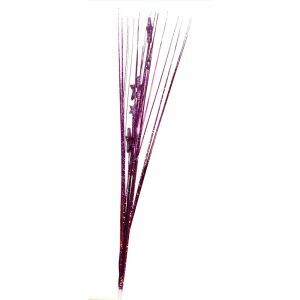 Measuring approximately 20cm wide by 100cm in length, these tall, willowy picks are an integral component of a festive, merry display that can be used again and again. 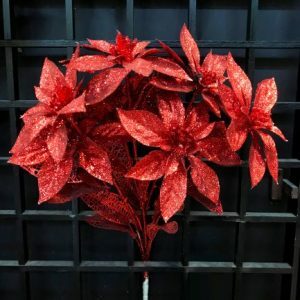 Use these around your property, in hedges and around gardens, to bring an unexpected burst of colour and symbolism to the site. 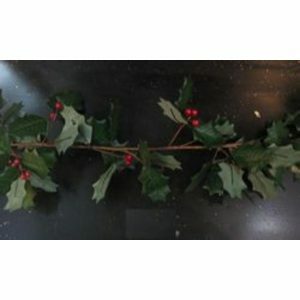 Use these indoor to make sure your home emits a style that is congruent with the celebratory nature of the holidays! Pair these Red Star Picks with other picks in gold or silver to create an inspiring and attractive theme for parties or festivities.